SUNDAY SERMONS OF SOUTH SAINT PAUL. First Father makes it clear--"We will not be changing the words of the Our Father...not here, not in this parish." Then he offers a beautiful reflection on Lent and Christ's forty days in the desert and the efforts of Satan to tempt Christ as he tempted Adam. Did Satan realize that Christ was God? Matt & Ferrara discuss attacks leveled against the Society of St. Pius X in the wake of SSPX recognition by Argentina’s Mario Cardinal Poli. Nothing has changed? REALLY? Plus, Agents of Mercy to be dispatched by Pope Francis as Hillary Clinton initiates first pro-gay marriage campaign in history. From down in the catacombs, Michael Matt addresses recent friendly-fire attacks against The Remnant, arguing that social media is driving us all a little crazy. 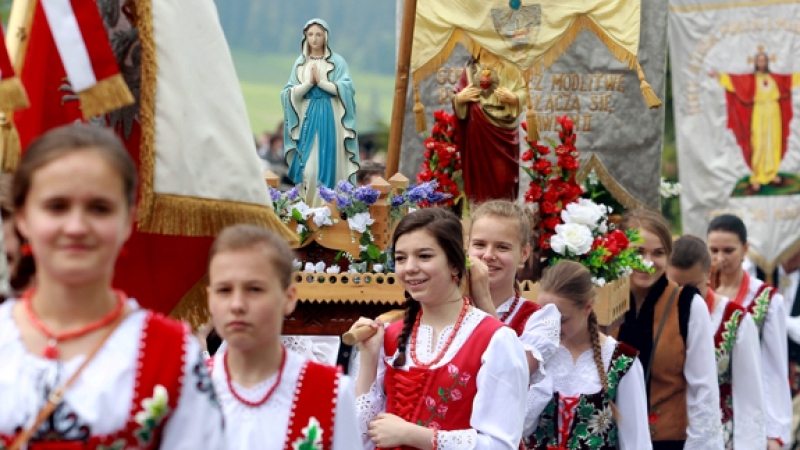 - Poland hosts the largest prayer gathering in Europe--Rosary at the Borders. - A 40-year-old video surfaces in The Remnant archive to remind us of how far we've come and how far we still need to go. Michael Matt interviews Chris Ferrara moments before the AOTM's "Great Debate of 2016". Has the Catholic Church abandoned her defined dogma on the necessity of Baptism and membership in the Catholic Church? Does the divine commission still apply, that we must go forth to make disciples of all nations, baptizing them in the name of the Father and of the Son and the Holy Ghost? The Remnant Underground takes the next step. 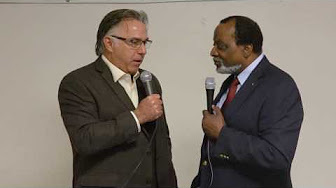 From a catacomb under construction, Michael Matt discusses the future of the Underground, the building of a post-President Hillary RTV network, before going topside for an interview of Dr. Alan Keyes. A leaked document out of the SSPX gives an assist to Michael's contention that given the global apostasy and cultural chastisement at hand, it is time to lay down our swords against each other and unite in defense of Holy Mother Church. Michael Matt and Christopher Ferrara discuss the canonizations, Paul VI's 'miracle', the singing nun, the dancing monks, SSPX-ophobia and other neo-Catholic phenomena. Michael Matt discusses the canonization of Pope John Paul, the postponement of that of Pope Pius XII and the passion of the Mystical Body of Christ.